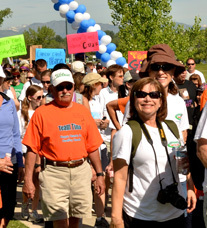 May 5 UPDATE: Thanks to all who joined us and supported us as we walked to raise funds to fight against brain tumors. 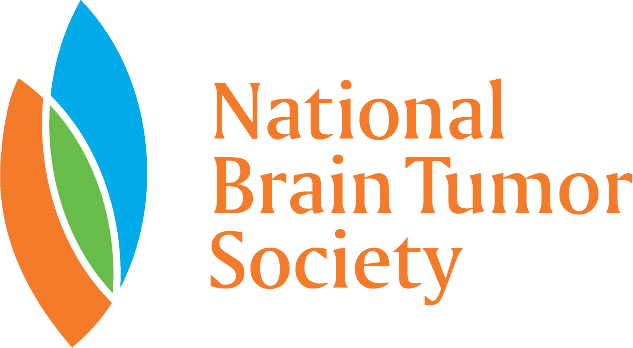 We were able to raise nearly $5,000 in support of the National Brain Tumor Society! As you may know, there are a couple people in our office whose families have been affected by brain tumors. This is a walk to raise money for the National Brain Tumor Society. It will be a great day to walk through the streets of San Fancisco in support of Richard Schumacher, Joe Reid, and any other loved ones that may be affected! The walk is Saturday May 4th, in San Francisco, at Golden Gate Park. If you can't make the walk, please consider helping us with donations or by being a fundraiser! Your efforts WILL make a difference! 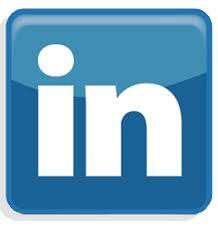 Step 1: Click here to join our Team - look on the right hand side. Step 2: Select your participation type and click Next Step. Step 3: Click Join as New Participant and fill in the necessary info. Step 4: Kick off your fundraising with a $25 donation (our team goal is to hit at least $1,000). Step 5: Start raising donations! Thank you! From Got Appraisals, and all those individuals and their families affected by brain tumors! Join Got Appraisals in our support for the Avon Walk for Breast Cancer. We've committed to participating in walk, which has raised more than $440 million in support of breast cancer programs - - finding a cure, preventing it, and helping patients access quality care. An average of 80% of the net funds raised by an Avon Walk stays in the area where the event takes place, so you know you're helping people in our community. We urge you to help us make a difference in this most important battle! Click here to donate.